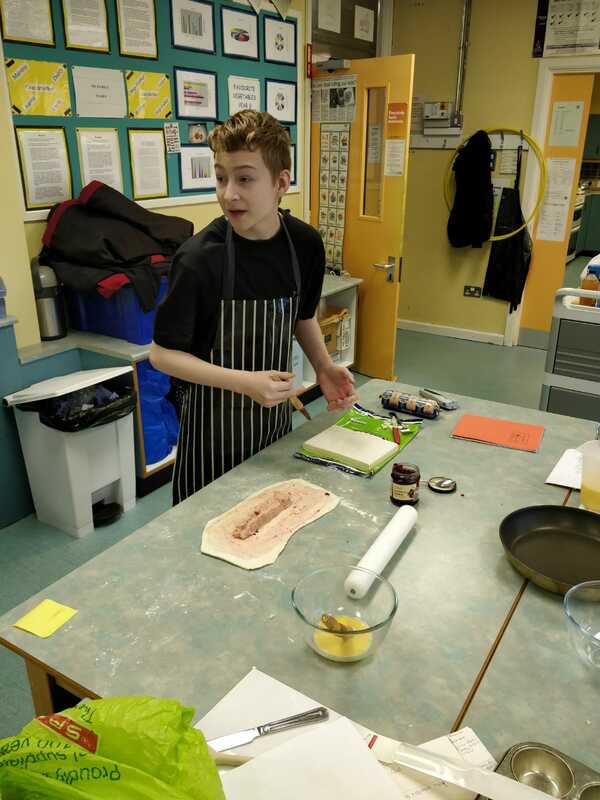 Thursday 29th of November kick started our newest charity fundraising efforts for our very own pupil Joshua McGoldrick. As most of you will know Joshua was very ill recently and required and received a heart transplant. 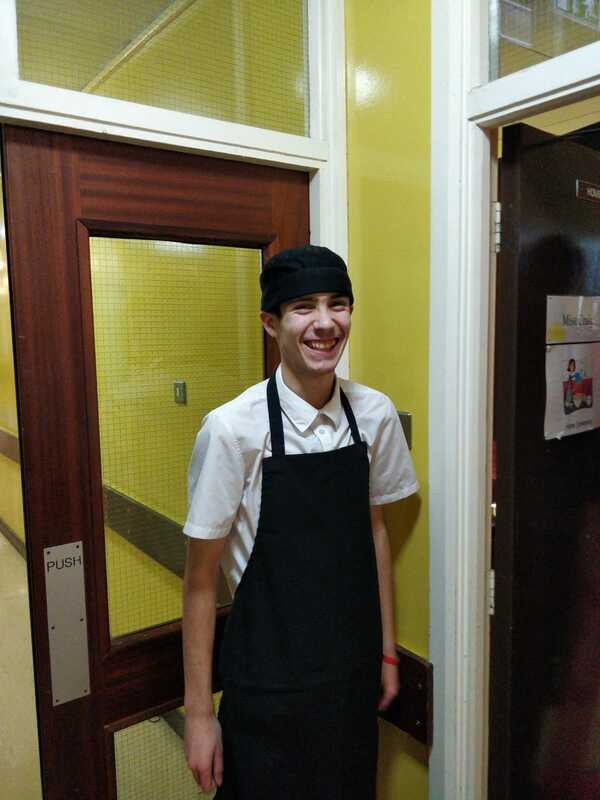 Throughout the months of October and November Joshua made his return to school and it has to be acknowledged what a credit to his parents, doctors and of course he is to us!! The determination he has shown on his road to recovery is absolutely fantastic, one that we are all very proud of. To this end we have introduced a new charity to our books Newstart. 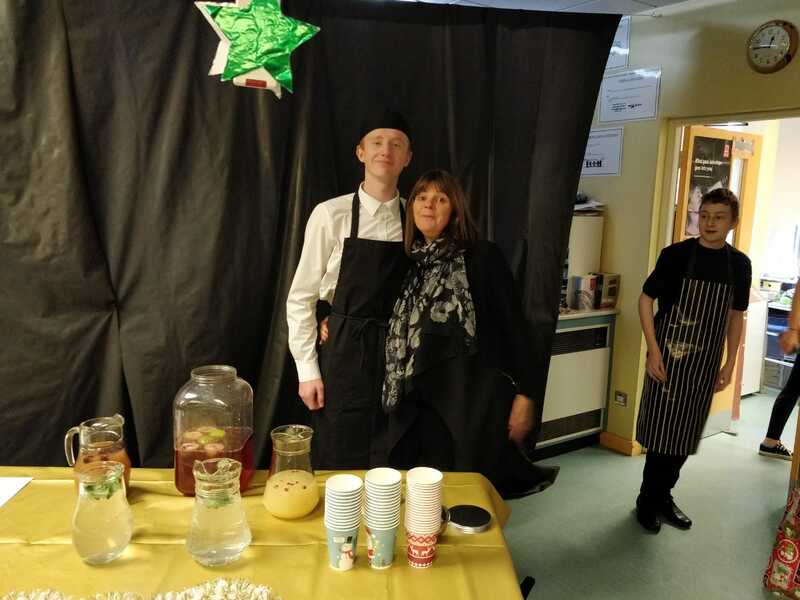 This charity was set up to provide financial assistance to the heart and lung transplantation programme and future clinical developments in heart and lung surgery within Wythenshawe Hospital where Joshua received his treatment. 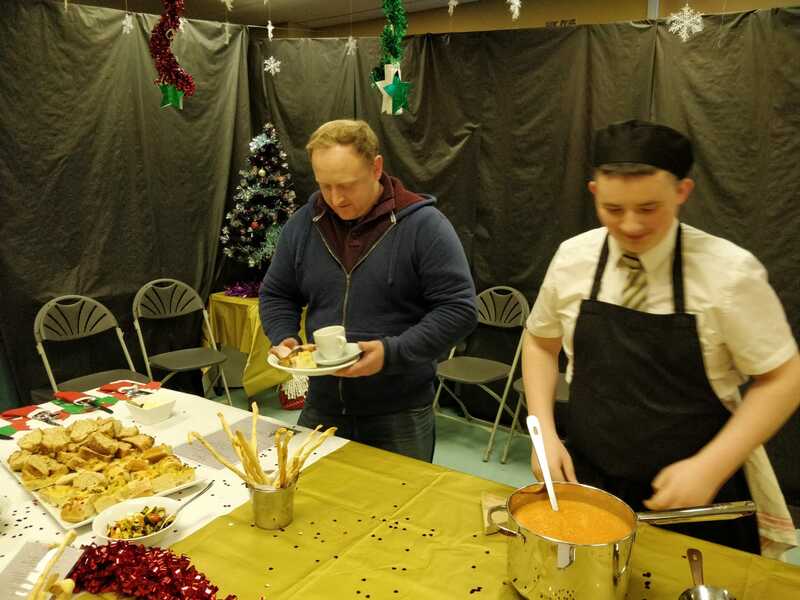 Miss Craig and her wonderful team of Year 12 Hospitality students decided they would turn an exam practical into a charity fundraiser to support a fellow member of their year group. 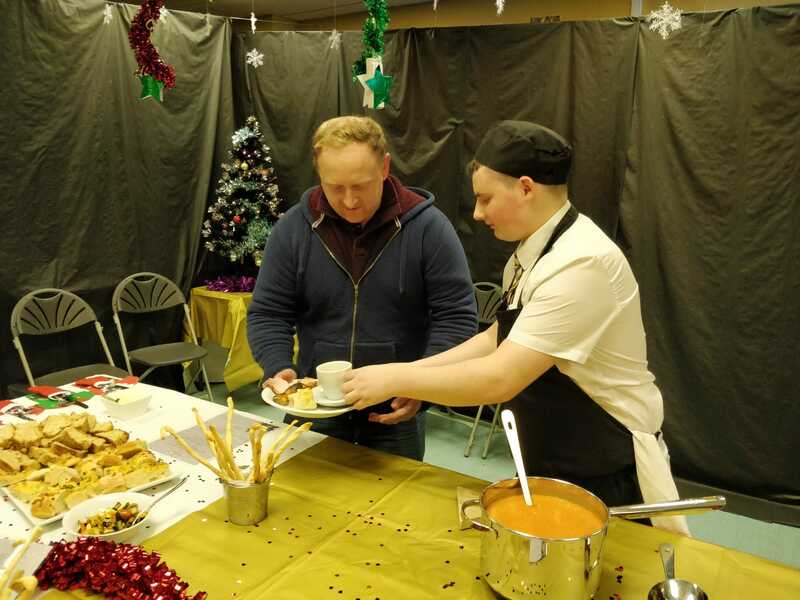 The staff were all invited to attend a splendid buffet lunch all prepared and cooked by our fabulous students and was truly scrumptious! 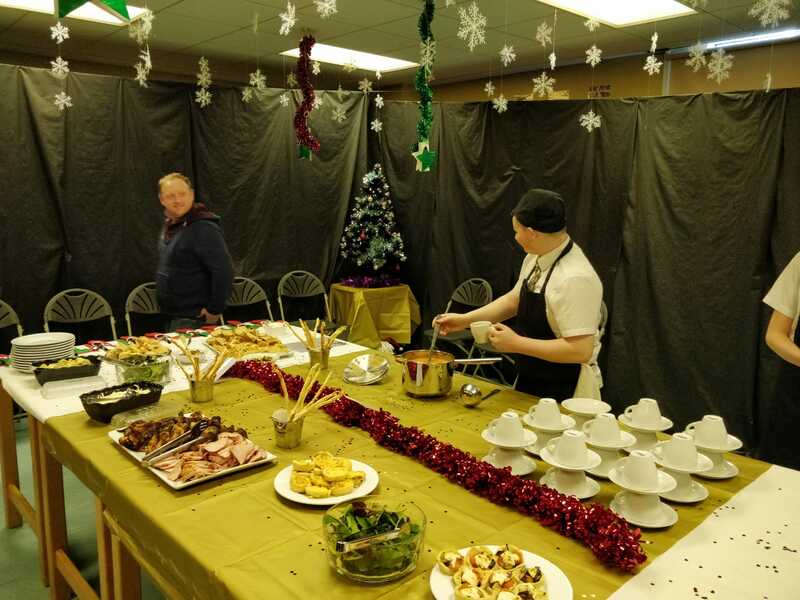 It was a very enchanting, enjoyable and relaxing experience as we dinned in our winter wonderland surrounded by snow, glitter, a grotto and of course hearts!! 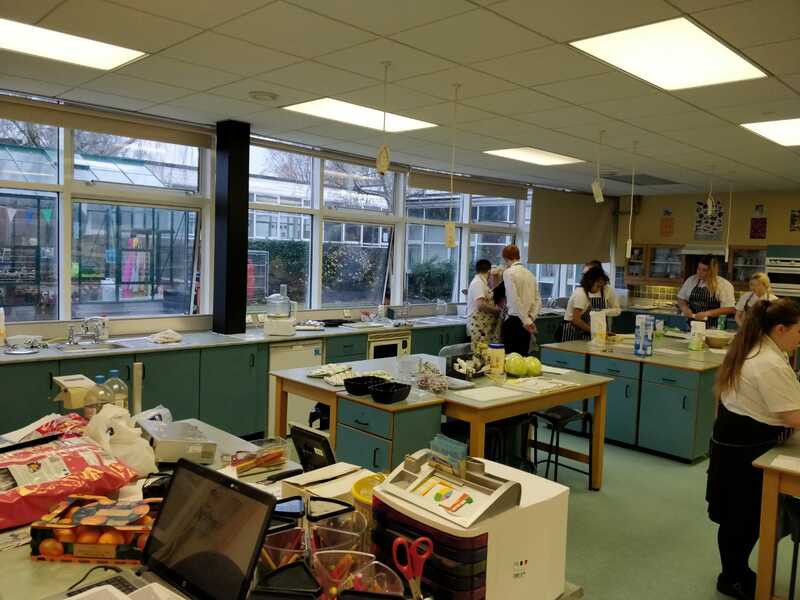 A tremendous amount of £260 was raised with donations still coming in. 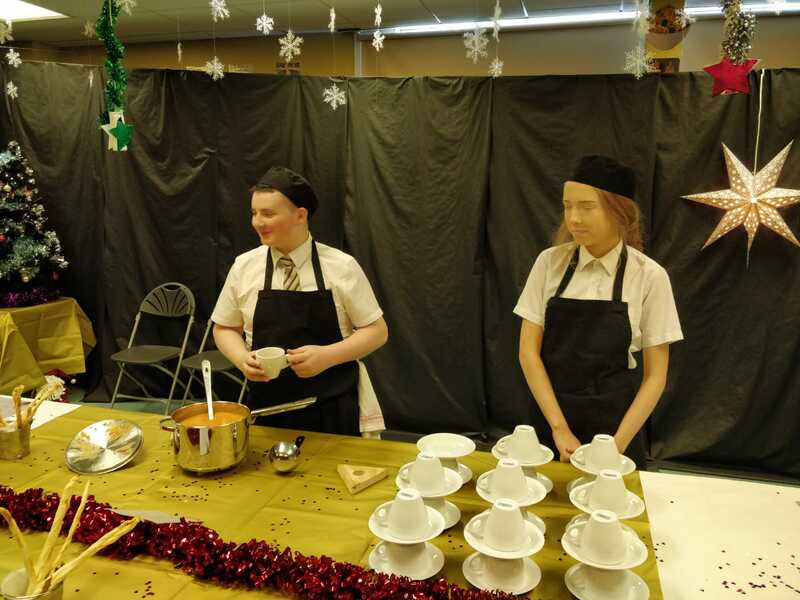 A heartfelt thanks to Miss Craig, Year 12 Hospitality students, Mrs Walker, Miss Campbell and Raymond. A fantastic team effort shown by all to support one of our own.